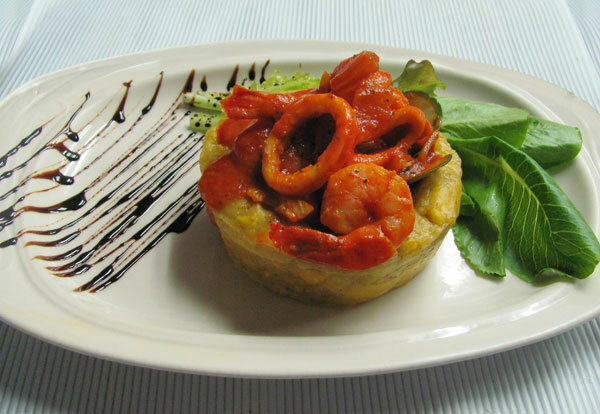 Superb Caribbean cuisine with simply the best coastal view in town, in a most relaxing a romantic ambiance… is all here in this Caribbean food restaurant and oyster bar. 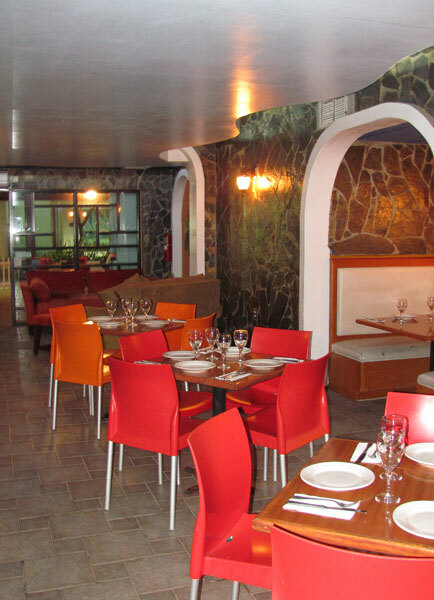 Open daily for lunch and dinner, you’re invited to experience Puerto Rico and the Caribbean through your senses. 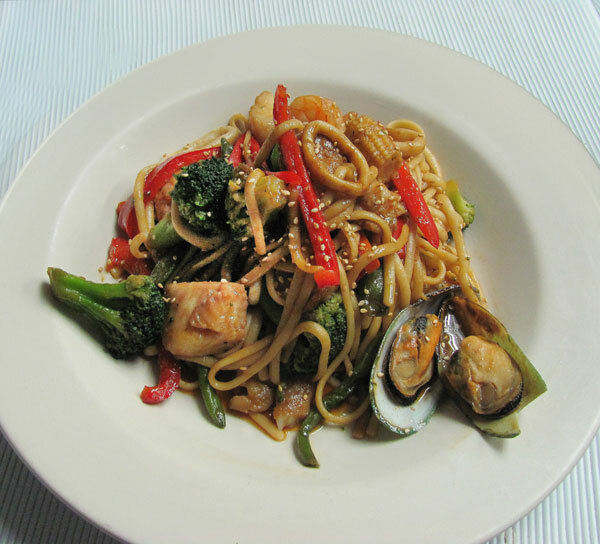 Specialties include seafood, skirt steaks, Puerto Rican food & pasta. A great variety of wines along with excellent service will make your experience a memorable one. Excellent facilities are available to celebrate weddings, birthdays, corporate events or any other activity. 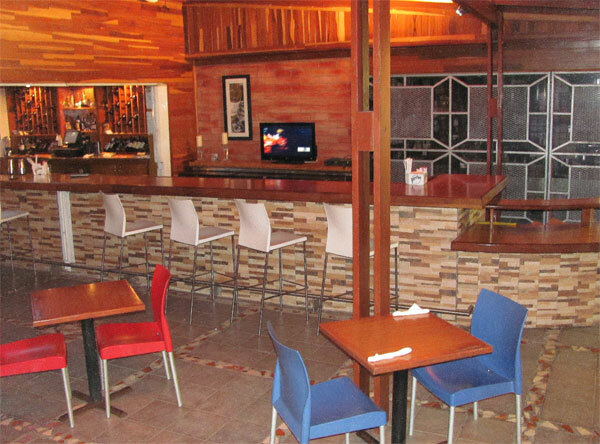 Facilities include an open terrace with ocean view, an air conditioned lounge, and a bar and front terrace. Catering services are also available with the unique taste and culinary variety that characterize the Waikiki experience.